Martinsfeelz drops new single, Sewere April 5 – Royal Times of Nigeria. The world of music is set to witness another bang on the fifth of April when rising star, Martins Feelz drops a new single titled, Sewere. 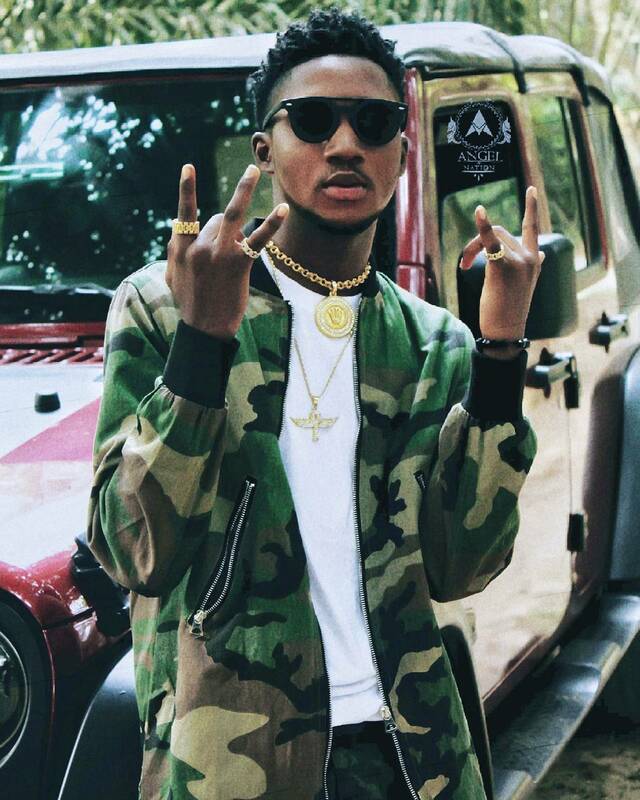 Born Olawale Ayodeji Martins, Martinsfeelz, made strong wave when he released his street bang single, Ju dice with a unique dance move last year April. He is now set to fascinate fans with this yet to be released track. The rapper is one of the talented artistes signed to SOP records owned by Abdul Rasheed-Bello, JJC skillz and his wife, Funke Akindele Bello. 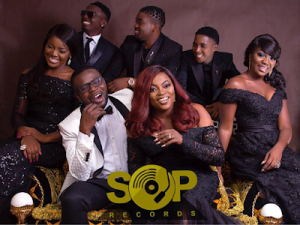 The SOP records family owned by Abdul Rasheed-Bello, JJC skillz and his wife, Funke Akindele Bello. Highly known for his own originality, he also featured in a newly released song by talented singer, Babyfaze. The song is titled Control. Nineteen year old Olawale Ayodeji Martins hails from Ilorin, Kwara state and is the last child of a family of four.